Thoughtful, perhaps especially for those in the college scene. Sooo…there’s something you don’t know about me. Something that….mayyy come as a bit of a surprise. Which, at this point…given all the highly invasive intel you have on my personal life, really, nothing can come as a shock anymore. AmIright or amIright? 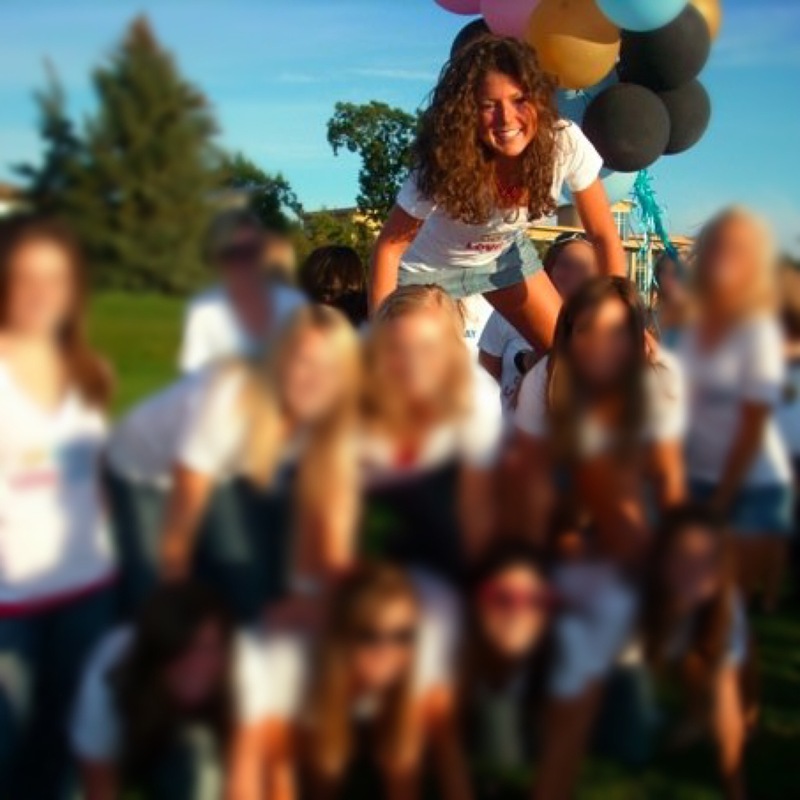 I was the president of my sorority in college. Not like a coed business/service fraternity. And not a “faith house sisterhood” like they have at many christian colleges. No. We’re talking a Lilly Pulitzer-obsessed, Sperry-wearing, Starbucks-drinking, toga-party-attendingsorority. At a public university. And I haven’t talked about it much on here because, well, it was not a great experience. And I’m putting that as mildly as possible.